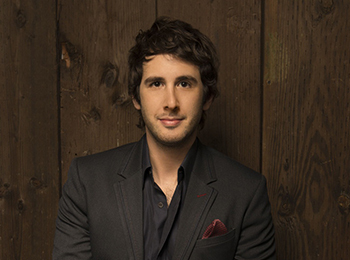 Mr. Groban recently released his sixth studio album entitled ‘All That Echoes’ which debuted at No. 1 on the Billboard Top 200 chart. In October of 2013, Mr. Groban kicked off the North American leg of his “In The Round” tour, which brings the intimate feel of a theater to an arena setting with its one-of-a-kind, 360-degree, interactive concert experience. The tour is Mr. Groban’s best-reviewed one to date. 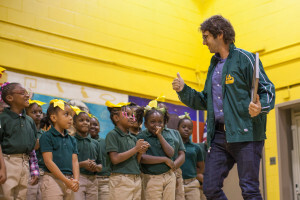 An active arts education philanthropist and advocate, Mr. Groban is a member of Americans for the Arts’ Artists Committee, and his Find Your Light Foundation helps enrich the lives of young people through arts, education and cultural awareness. 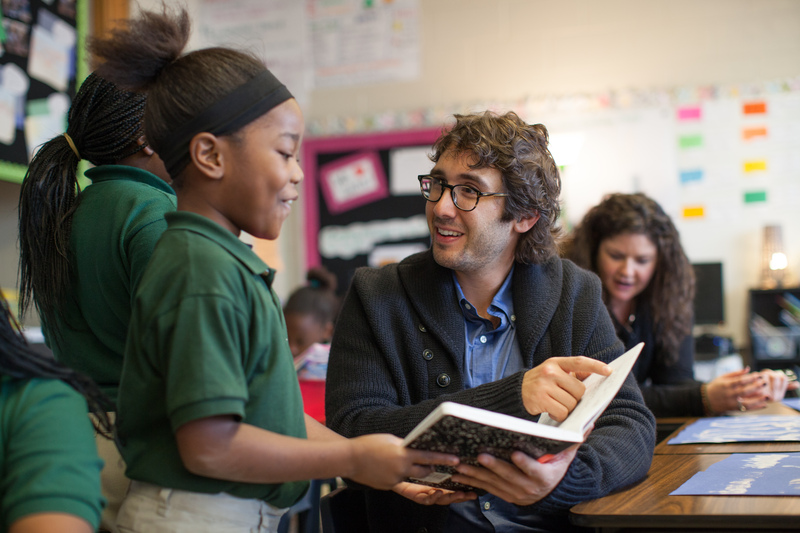 Having grown up with an arts upbringing, Mr. Groban is passionate about arts education and exposing students to the arts. His adopted school is Chalmers School of Excellence in Chicago, IL. His most recent visit to the school included classroom visits, talking with students and working with them on arts integrated projects and performances.